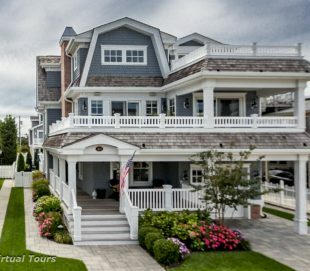 Discover Beautiful Avalon, NJ Rentals & Houses For Sale! 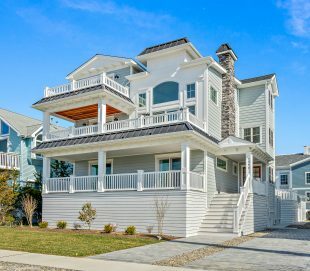 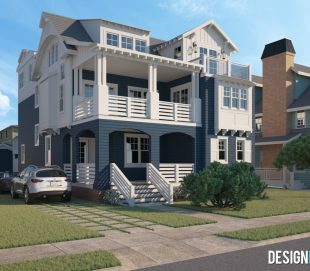 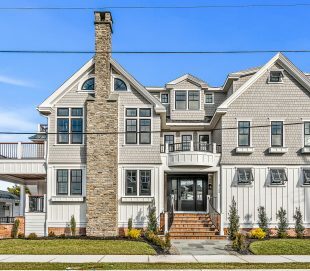 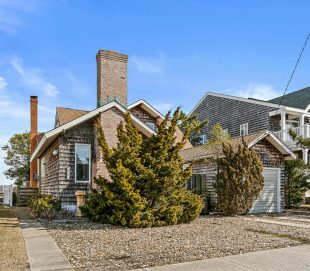 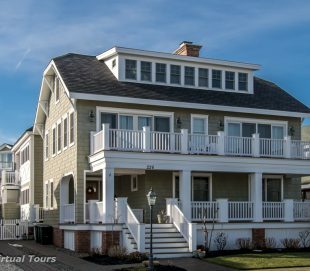 Seven Mile Island, a small ribbon of coastal barrier island adorning the edge of the Atlantic Ocean, is home to some of the most stunning beachfront Avalon, NJ rentals. 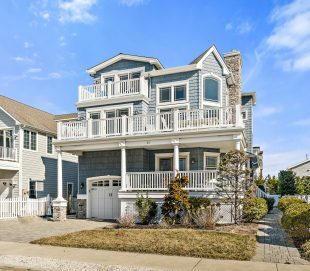 Home to small-town, beach communities like Stone Harbor, Avalon, and Sea Isle City, the 10-mile stretch of Jersey coastline packs so much punch for vacationers and relaxers, alike. 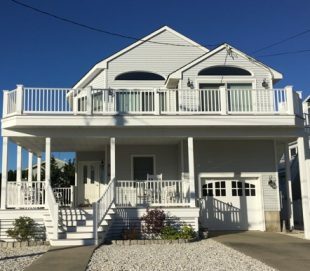 From sugary beaches and amusement-packed boardwalks to tons of fun activities like zoos, water parks, and historic sites, the island offers plenty of entertainment while you enjoy our Avalon vacation rentals firsthand. 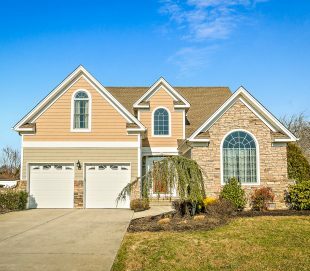 Trust the specialists at RJ Soens Group. 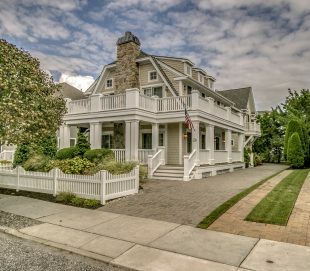 Let us be the gateway to your perfect island home. 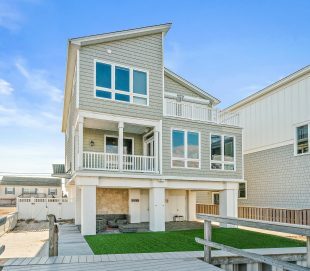 Rich in vacation rentals, local culture, and family-oriented fun, our listings are perfect for family groups trying to find that affordable beach getaway. 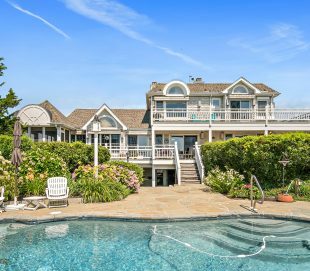 Couples planning a relaxing retreat can also find ideal Avalon real estate for sale located near excellent dinner and date night locales. 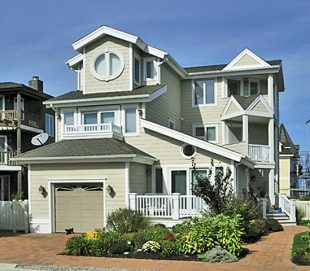 And for the more adventurous, Atlantic City is just a short 30-minute drive away. 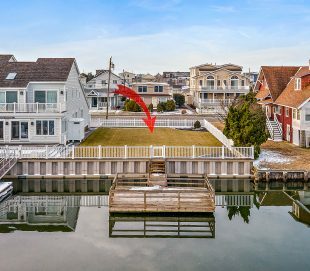 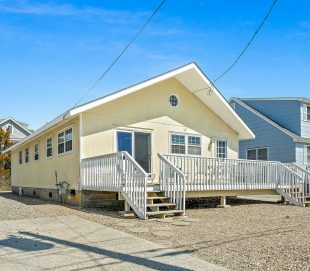 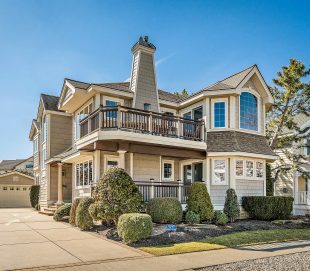 Our group of talented agents possesses over 30 years of area-specific experience, meaning our Sea Isle City real estate and Stone Harbor, NJ real estate listings are competitive in both pricing and amenities. 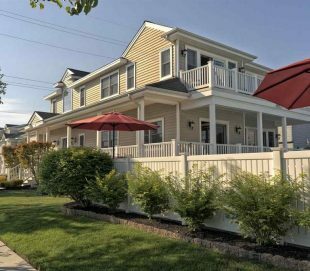 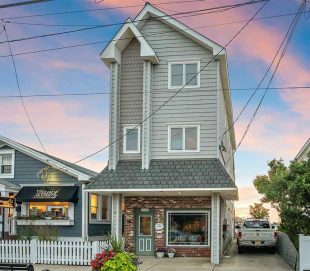 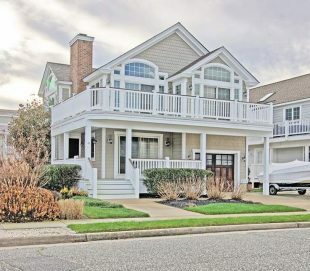 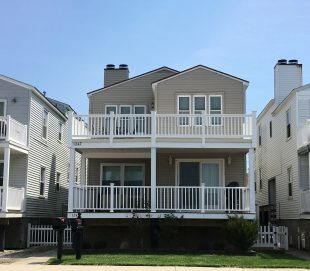 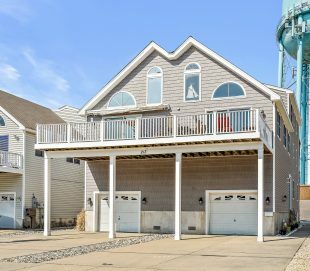 Check out our houses for rent in Stone Harbor, NJ now, and use our advanced search tool to add filters like price ranges, locations, and property types. 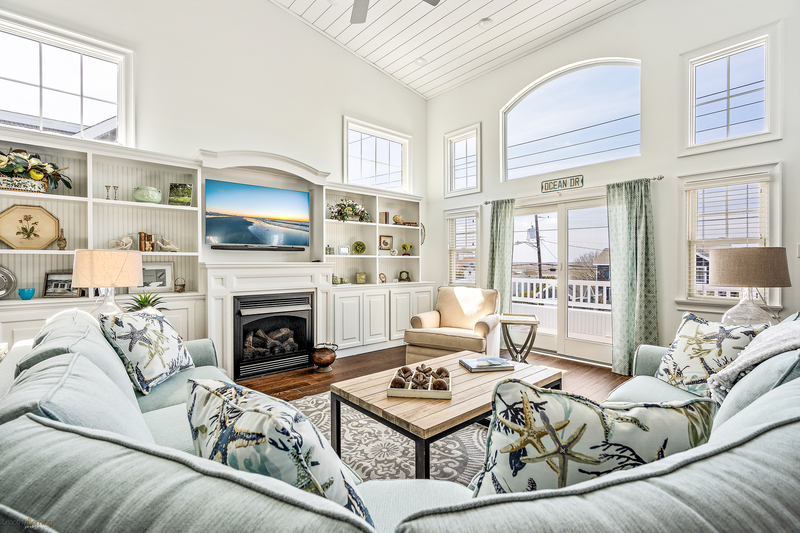 Your model home is waiting to be discovered! 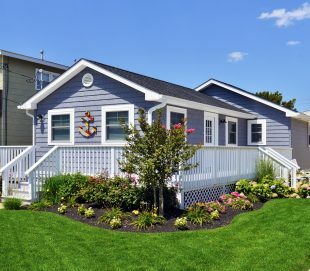 Call us today or send us a message.